It’s time! 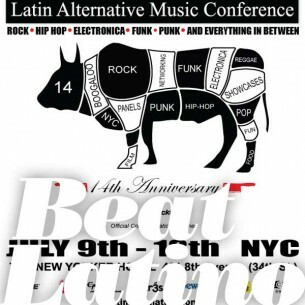 The Latin Musical Alternivati Tribe is about to gather in the big Apple and check the showcases of the latest and finest in the vanguardia of tunes and grooves from Latin America, Spain and the Latino U.S.A.
And just what does that mean? As the 2013 poster says, from funk to boogaloo to electronica to hip hop and much, much more! 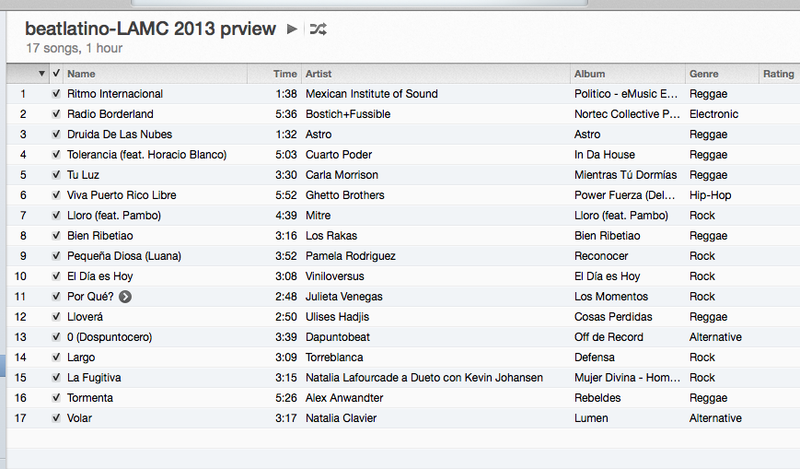 See you in New York City for the 14th edition of the LAMC- Latin Alternative Music Conference!